Some of our residents are only with us for a limited period of time during their short-term rehabilitation after acute-care hospitalization. 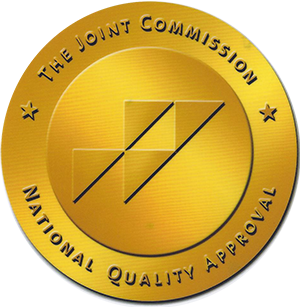 Our short-term skilled nursing and rehabilitation redidents receive the same high-quality personal and medical care as the rest of our residents. 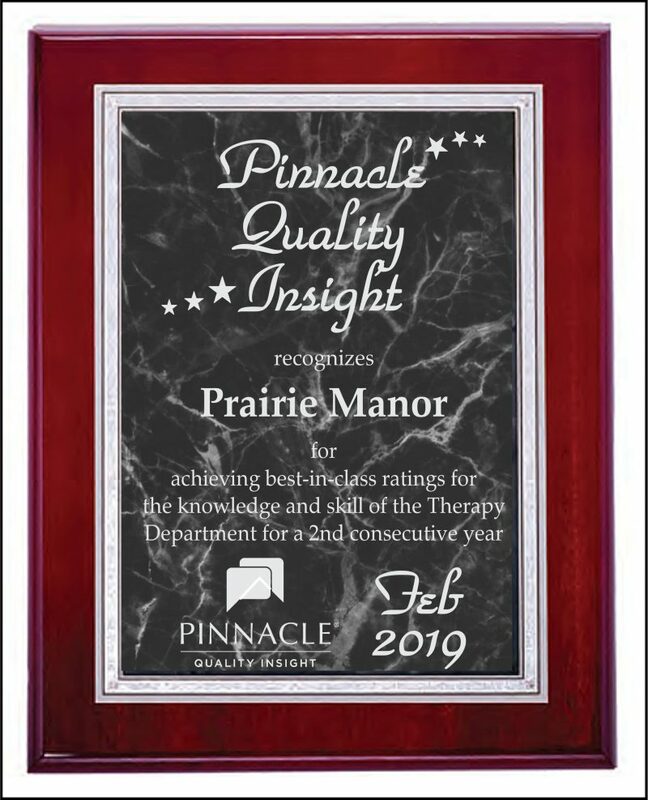 Prairie Manor Health Care offers a dynamic approach to rehabilitation that involves physical therapy, occupational therapy and speech therapy – seven days a week if needed. All of the therapists who work with our short-term rehab residents have the appropriate licensing and expertise to meet the needs of each individual. Our therapists provide residents with daily evaluations so they can easily track their progress. Our team works closely with a social worker, registered dietitian and other caregivers to make sure we’re meeting all the medical and spiritual needs of short-term rehab residents. 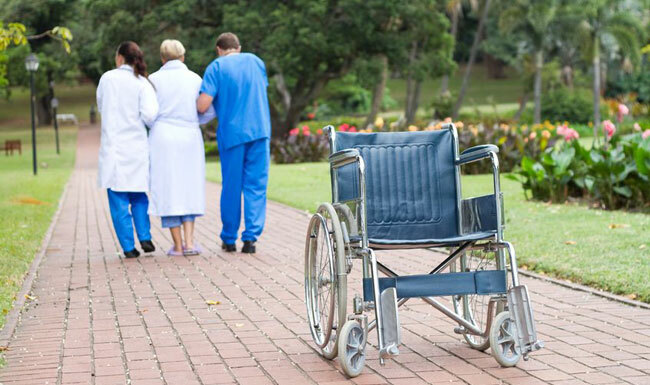 We also make it a priority to ensure a smooth transition between the hospital and Prairie Manor. That’s why we are sure to obtain all medical and background information we need before a new short-term rehab patient arrives and we offer 24 hour admission information. When short-term rehab residents are ready to move home, with a physician’s order, we can help arrange for home health care services. That means residents can expect to continue to receive top-quality care even after they leave us.